I love being a photographer that specializes in capturing baby’s first year. 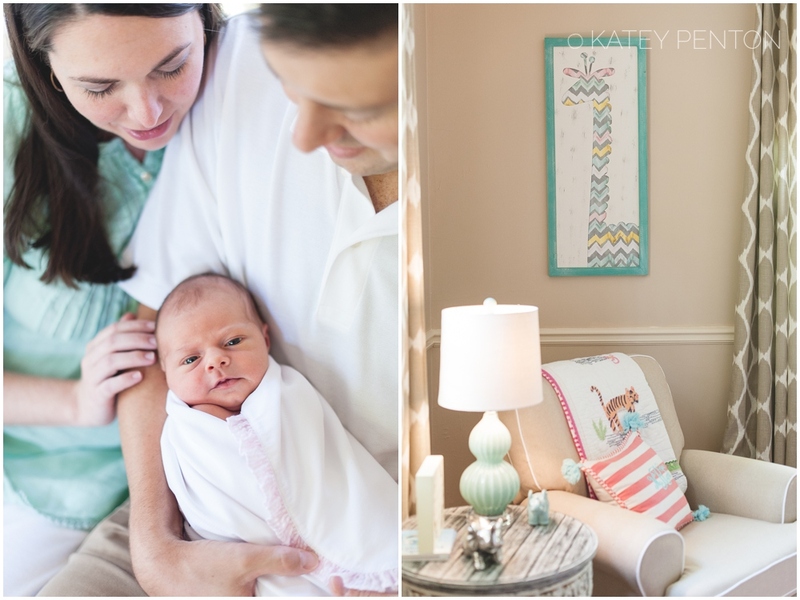 From bump (Maternity) to baby (Newborn & beyond)! 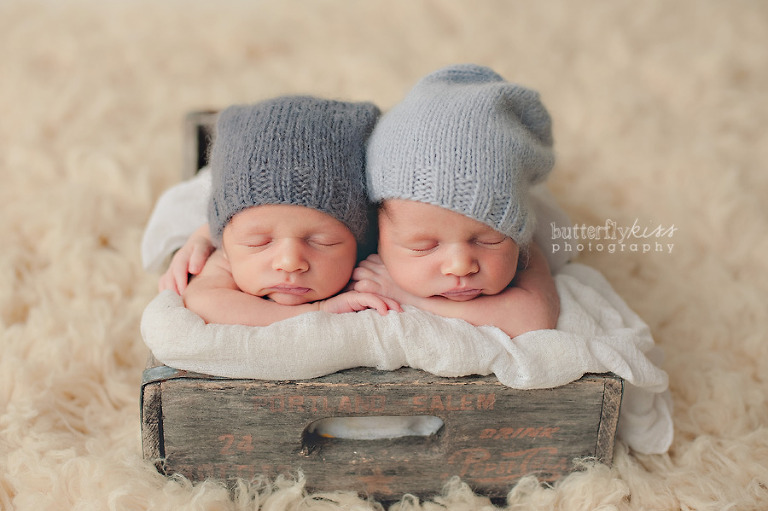 It is truly an honor to photograph precious newborns and babies and watch them grow! I love being a Middle Georgia photographer who specializes in capturing baby’s first year. 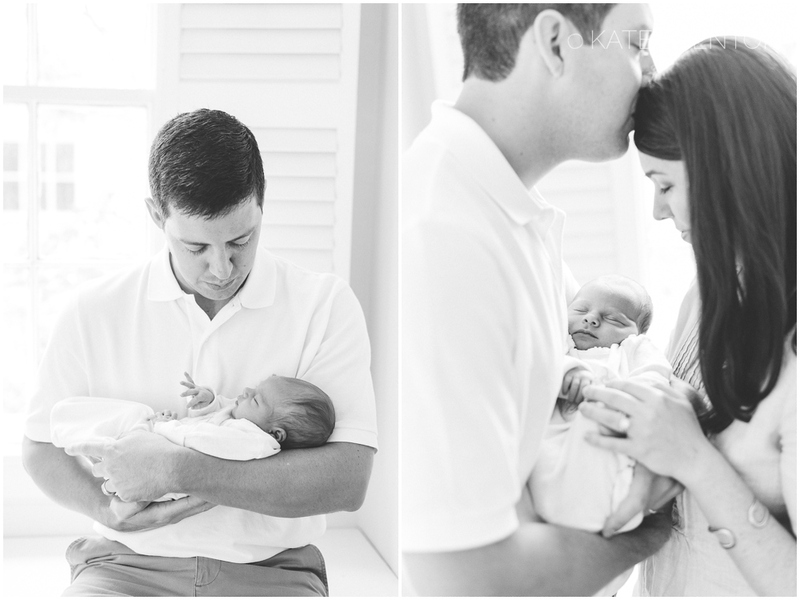 From bump (Maternity) to baby (Newborn & beyond)! 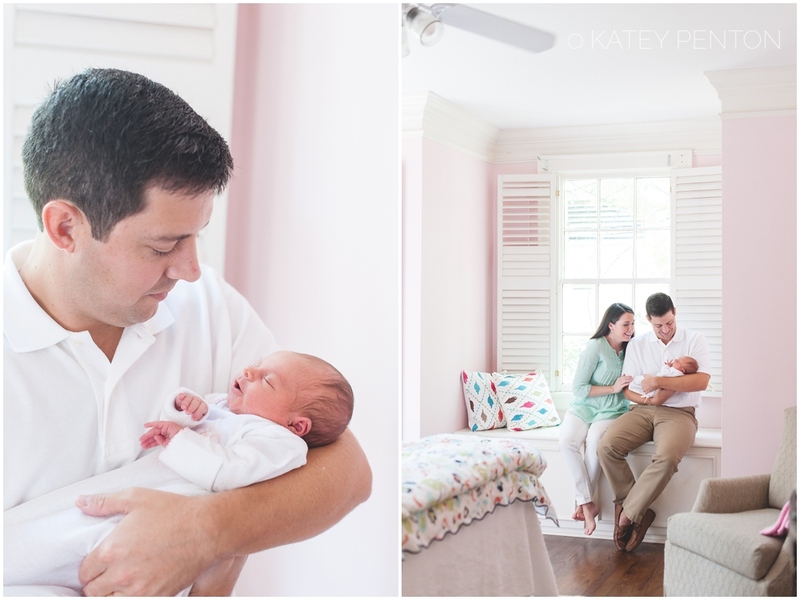 It is truly an honor to photograph precious newborns and babies and watch them grow! Click below to learn more about sessions at my Warner Robins studio. Little Fields Photography, Custom Newborn & Baby Photographer, Warner Robins, GA…also serving Byron, GA; Gray, GA; Macon, GA; Perry. GA; Dublin, GA; and surrounding Middle Georgia areas. 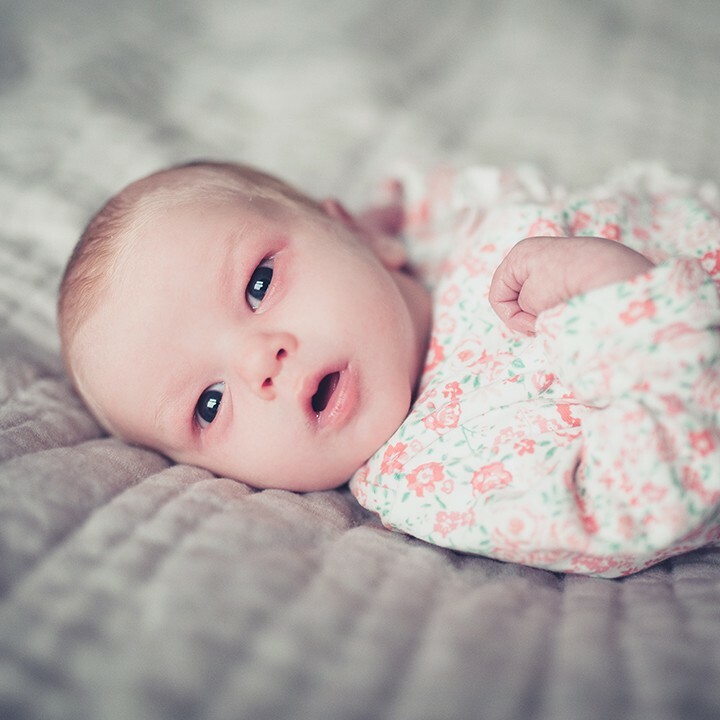 Maternity sessions typically take place between 32-34 weeks of your pregnancy. You can choose to hold your session in studio or on location. The studio has an ever-growing collection of maternity gowns available for you to use if you wish. 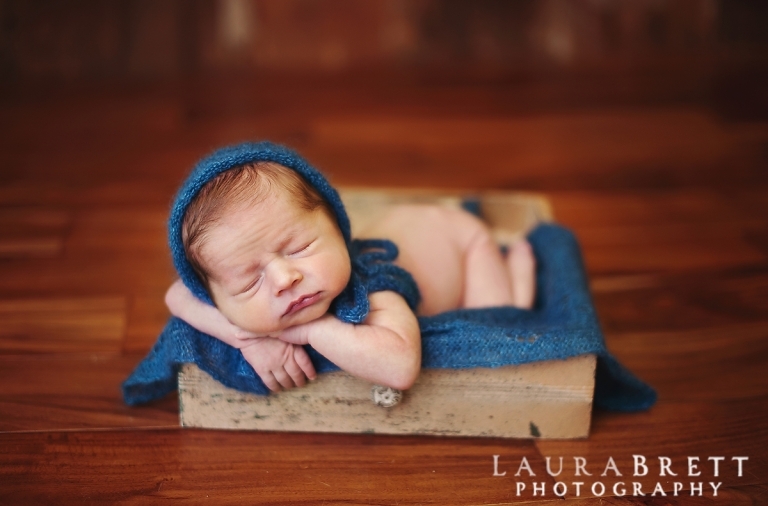 Newborn sessions take place 7-14 days after birth at the studio in Warner Robins. 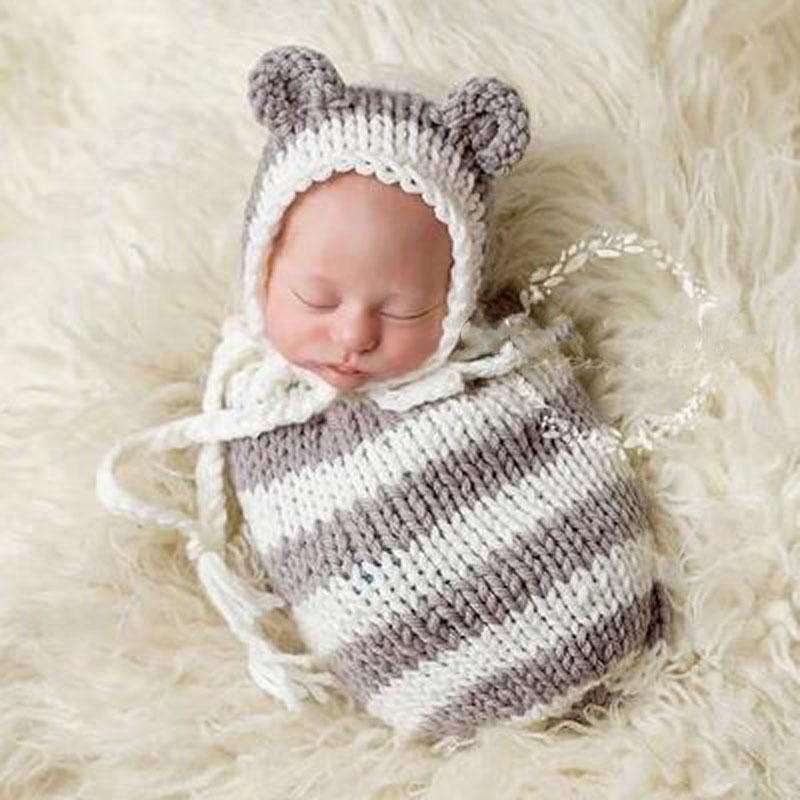 Everything is provided for your baby’s session, but clients are welcome to bring any special items to incorporate. When you book your session, your retainer holds your due date on my calendar. 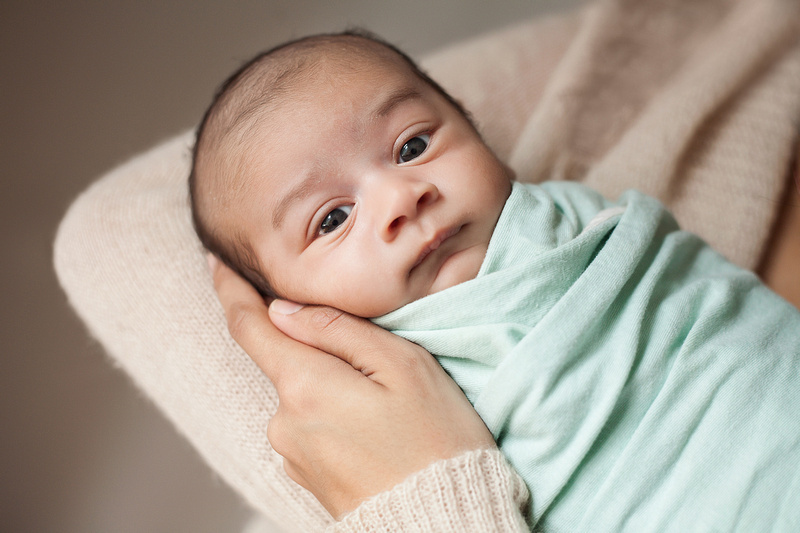 When your baby arrives, contact the studio to set up your appointment. 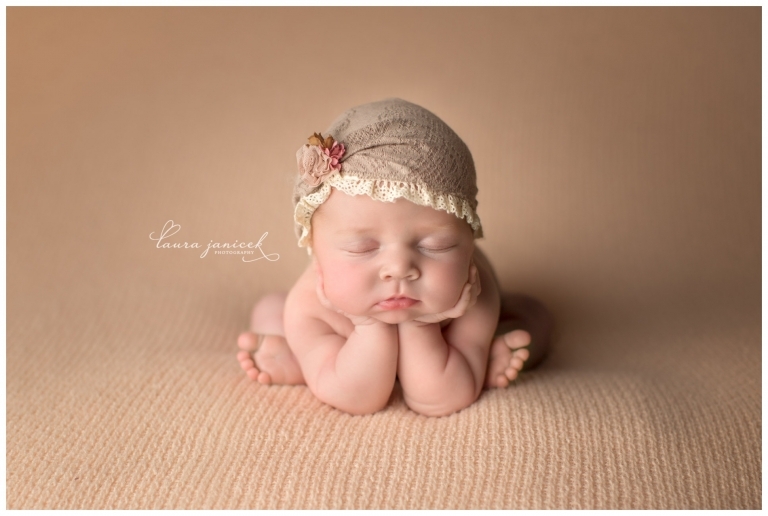 Newborn sessions are held at the studio Monday-Friday mornings. In-home sessions are not available at this time. 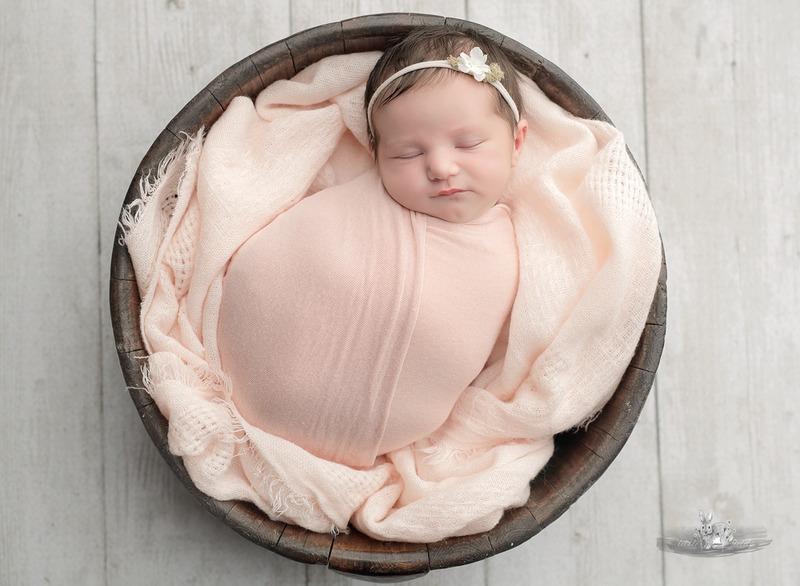 Celebrate your baby’s milestones with a special photo session. Sitter sessions take place when your baby is sitting up unassisted, but is not yet crawling.